When I was younger I was a fan of hats. From a baseball cap to a bucket hat I wear a range of hats. Now that I am an adult my taste may have evolved, but I still maintain my love of hats. 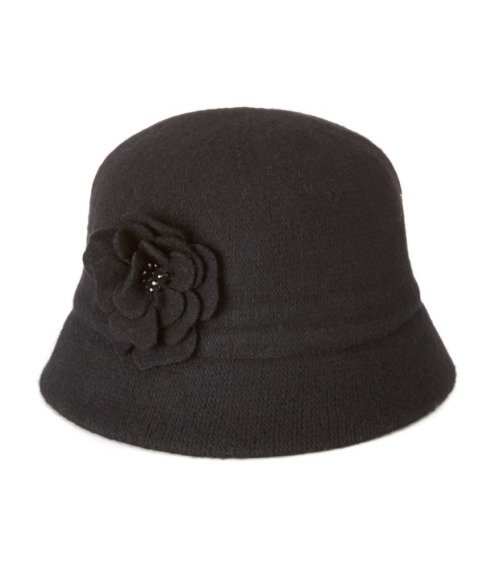 Whether I am running an errand or adding the last piece to my outfit you will most likely find me in a hat. 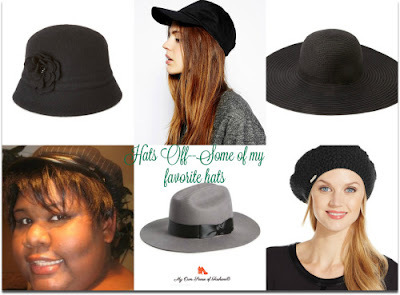 Here are some of my favorite types of hats. I love this type of hat, especially for the wide brim. I have mine for a number of years (seen above). 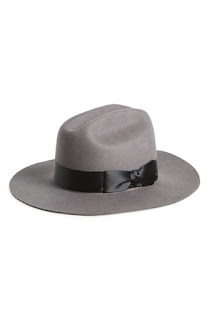 Now, I know some think fedoras are a little cliché, but I enjoy wearing them. I own a couple of them myself, but I haven’t worn them out yet. Cloche hats are one of my favorite throwback picks. 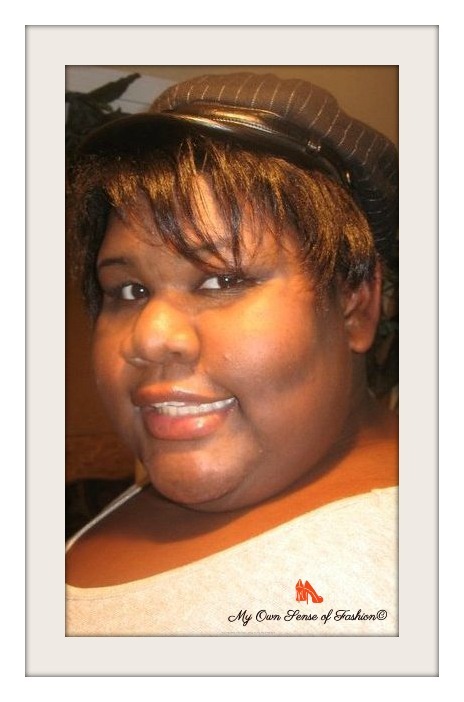 I found mine for a bargain at $2 at Lane Bryant (no longer available) a few years back. 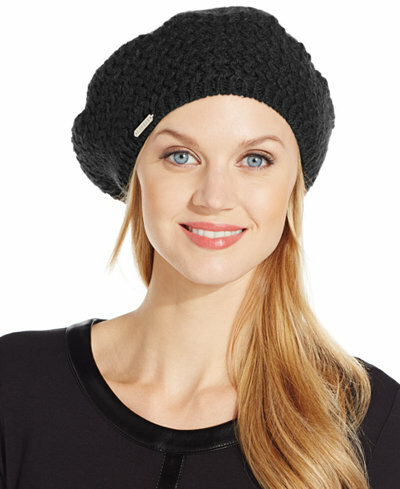 Berets are a classic and one of my 1st choices for a go to hat. I grab this hat often when I am on the run especially for a quick trip to the mailbox. Baseball ball hats are great, especially for those bad hair days. When I am going for a more casual look this is the type of hat I choose. Living here in the South, I have worn more than my share of straw hats, especially during the spring and summer months. 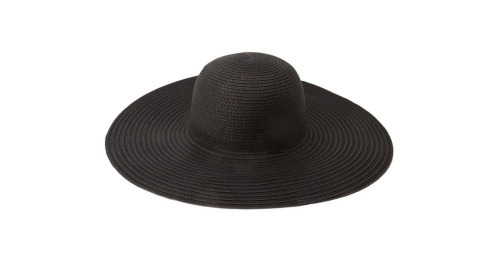 You can also wear a straw hat for more formal affairs depending on the style. 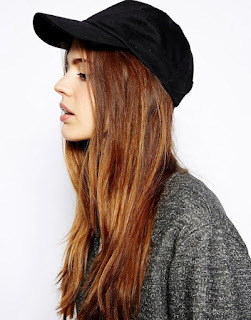 Are you a fan of hats? Which styles are your favorites? Let us know in the comments.